Our event was open to staff, local partner agencies and neighbouring businesses and we had guests from the local authority and the local leisure complex as well as neighbours from our own building. 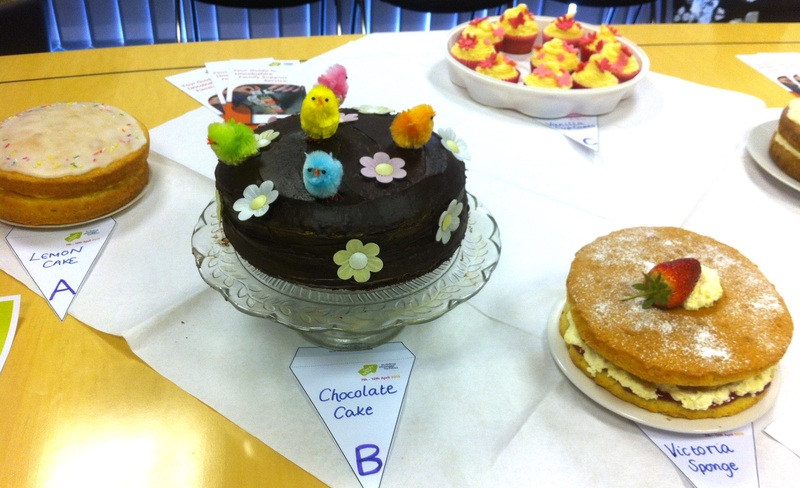 We held a really successful bake off and our guests paid to judge the staff’s efforts – 13 different bakes! We also ran a raffle with prizes donated by local companies such as Sills and Betteridge Solicitors in Boston. The day was a fantastic time to get to know people and do some networking in a laidback and fun environment. One attendee said to me that it would be good to do things like this more often as there is so little time put aside for networking. She said it was good for her to come and have a chat in general about the things we do. Others said that they enjoyed the chance to come along and support us but also to have the opportunity to meet our staff in a less formal environment than at meetings. I would really recommend other services throw a Family Funday as we not only raised £93 but we also built relationships in the community which is certainly invaluable. Get your wooden spoons at the ready – it’s time to hold your own Bake Off! Pick themes – biscuits and cookies, tray bakes, pastries – its not all about cakes! 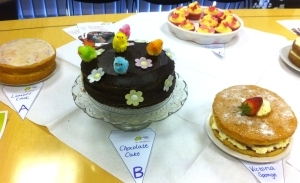 Count up the votes and find the champion baker of your office – don’t forget to send us your photos!